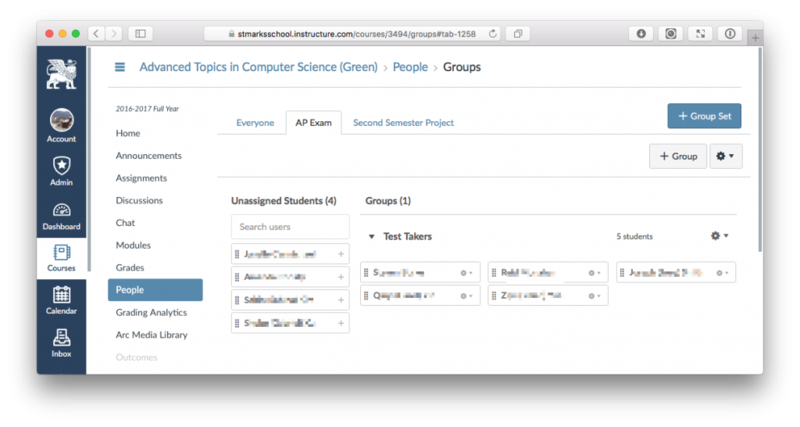 We can start by creating a new group set and then creating group(s) and assigning students to those groups. Note that not every student needs to be assigned to a group! For example, here is an assignment that is given to only my “Test Takers” group. Note that I have made it a group assignment but have also checked “Assign Grades to Each Student Individually” so that I can give students their own grades. 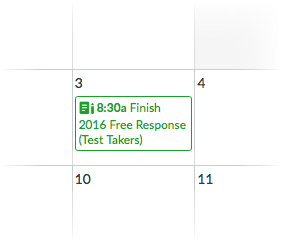 Having created this assignment and assigned it to a group, I can now see which group it is assigned to in the calendar view, to boot! This entry was posted in Faculty and tagged Canvas, assignment, Canvas Group, differentiated, Reviewed by Academic Technology 2016-2017.